Do good with your miles. 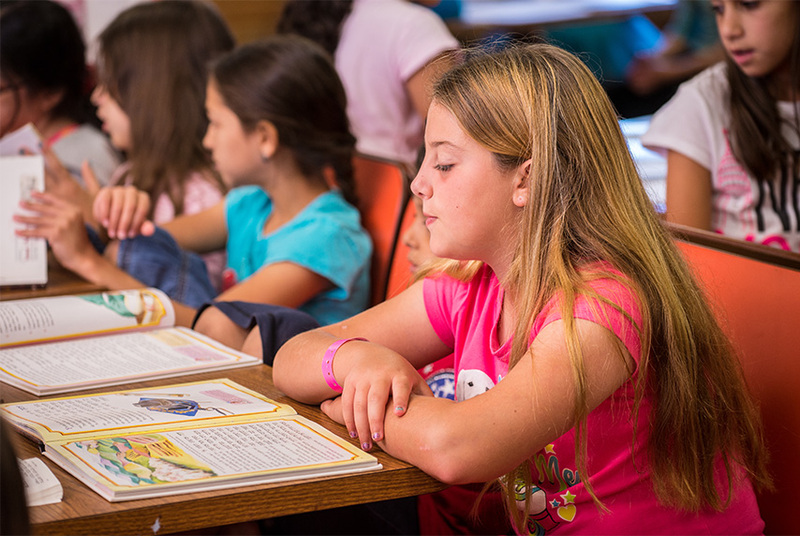 We’ll use your airline miles to fly children to programs that will help them succeed. Give hope by giving miles. Fill out the online form or call us at 877-527-7454. You're done! Your miles are used to book a kids flight. With your help, kids and their families can get access to educational and community resources to help them succeed. Your flight donation will give children throughout the country the summer of a lifetime at our state-of-the-art campuses in the Catskill Mountains sponsored by Kars4Kids. 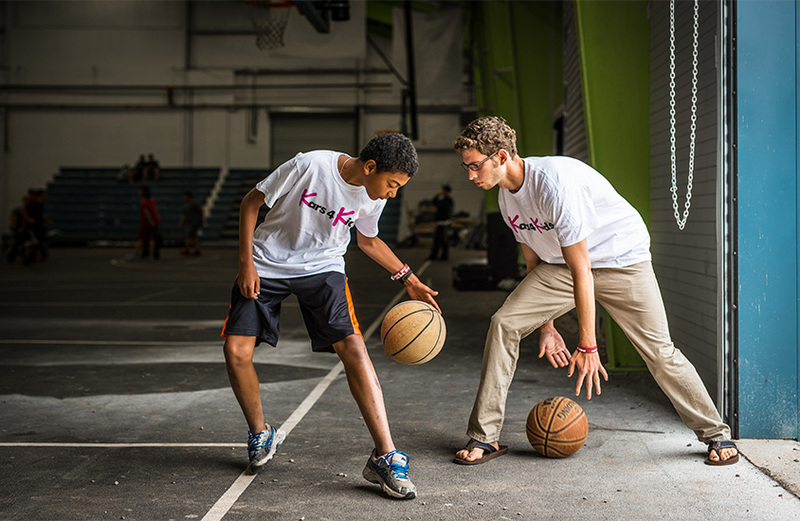 Kars4Kids partners with hundreds of high achieving schools across the country. Your flight donation will help a child attend the school that fits their needs best. 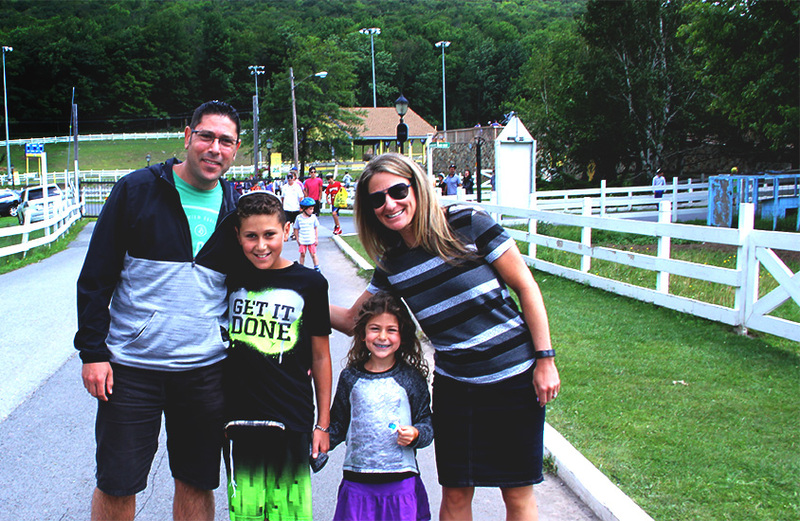 Family retreats allow children to bring their entire families into the Kars4Kids family, giving their parents and siblings a taste of the care and warmth they experience all year.